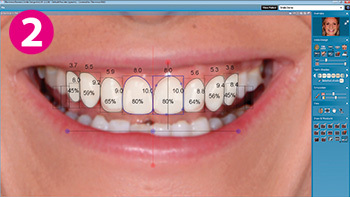 Our powerful software program for digital smile designing, efficient communication and fast treatment planning. 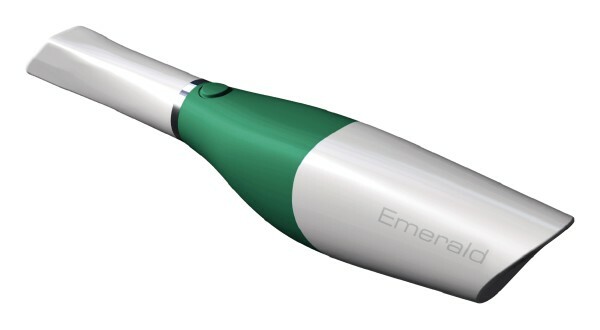 Planmeca Romexis® Smile Design is characterised by its smooth and streamlined workflow. 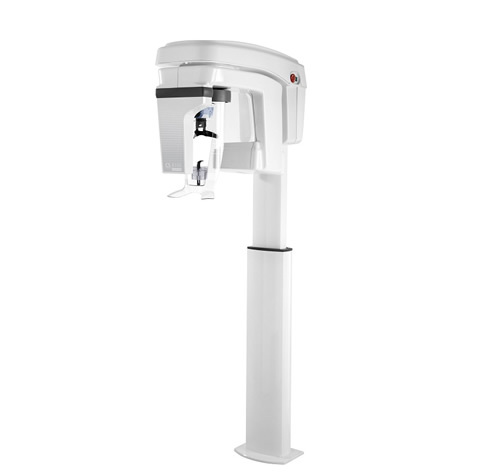 The digital smile design software allows manipulation of the position, shape or dimensions of each tooth individually to achieve the best possible look and fit – ensuring fantastic results in only a few minutes. 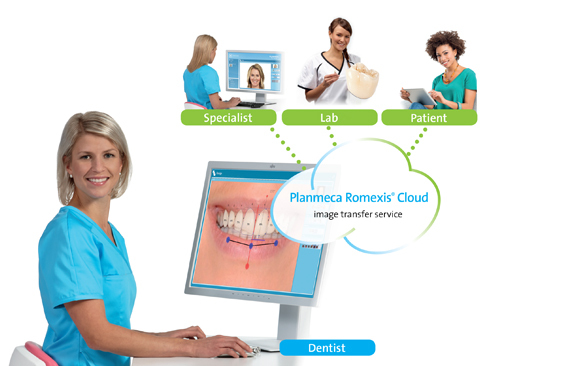 Plameca Romexis® Smile Design is an exceptional tool for communication. It allows dentists to communicate visually with an interdisciplinary team of specialists and dental laboratories – ensuring that treatment goals accepted by the patient are reached. Designs can be securely shared via the Planmeca Romexis® Cloud file transfer service or the Planmeca iRomexis™ and Planmeca mRomexis™ mobile applications. 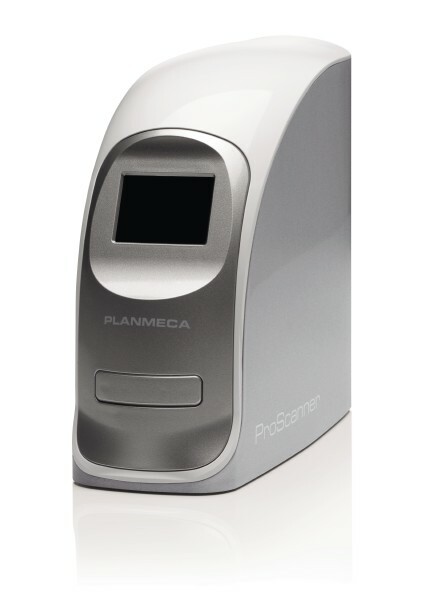 Planmeca Romexis® Smile Design allows dentists to do more than clear visualisation. Completed smile designs can be fluidly exported on to any CAD/CAM software for realisation, such as Planmeca PlanCAD® Easy, Planmeca Romexis® 3D Ortho Studio or any Planmeca Romexis® 3D module. The 2D design acts as a visual guide or reference for physical mockup designing, as well as final restoration. See how you could benefit from Romexis Smile Design!